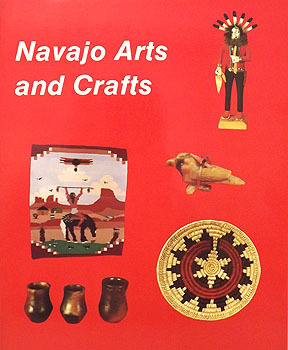 Several hundred pictorial presentations with brief explanations demonstrate the variety of arts and crafts made by Navajo artists. Included are weaving, pottery, basketry, jewelry, dolls, sandpainting, wood carving, stone sculpture and fetish carvings. This book celebrates the diversity of traditional and contemporary evolving art that represent Navajo cultural heritage.